Hello Sportevents, could it be possible that the gpx of the 70km is not correct. 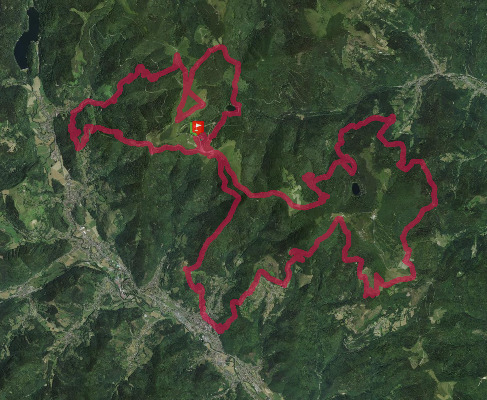 It seems to be the gpx of the 48km. Hello, is it possible that you'll sent me the gpx as well? I want to use it during the race (on my suunto).